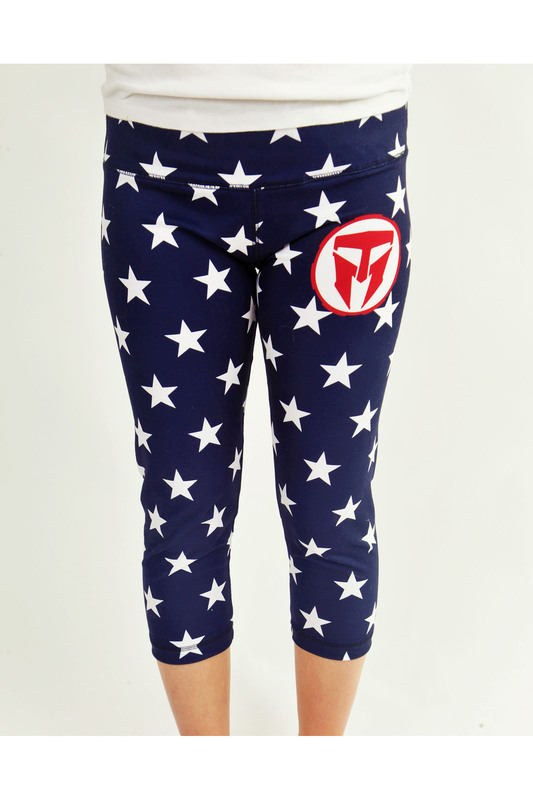 Show our partiotic spirit and support for TMF with these cust0m made capris. 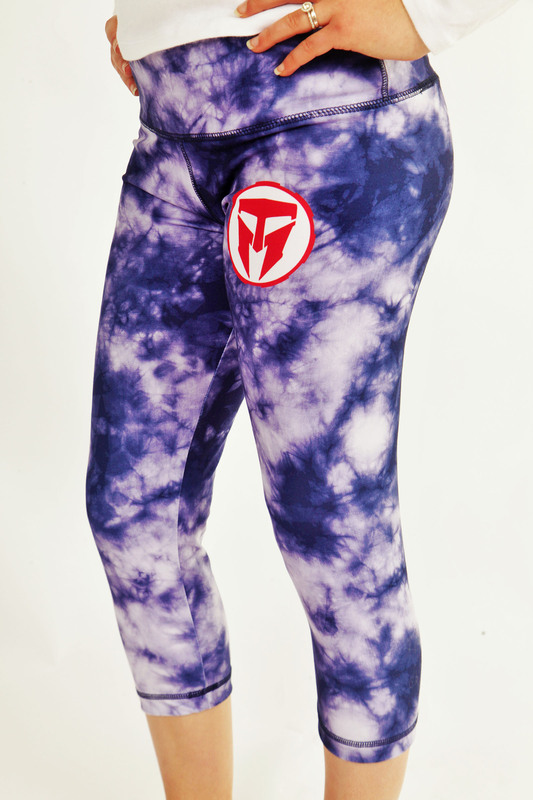 Garment is made from a premium sueded jersey blend, pattern is sublimated into fabric. Runs a little big, if in between sizes order down.